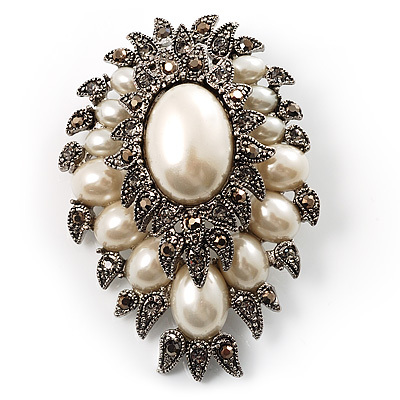 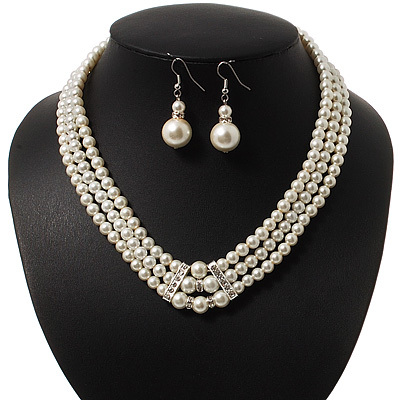 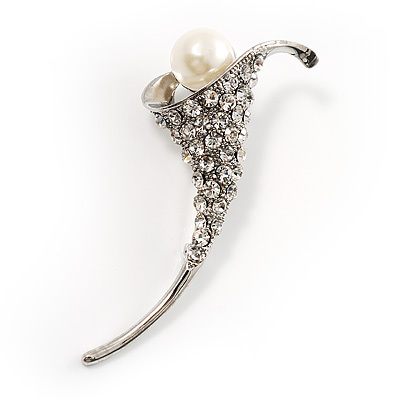 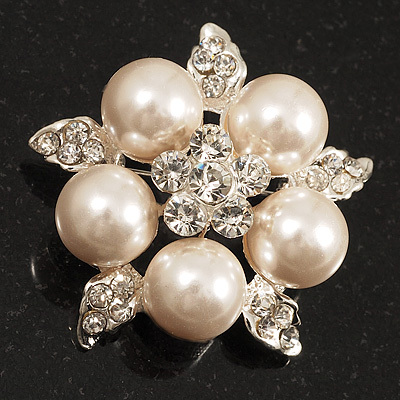 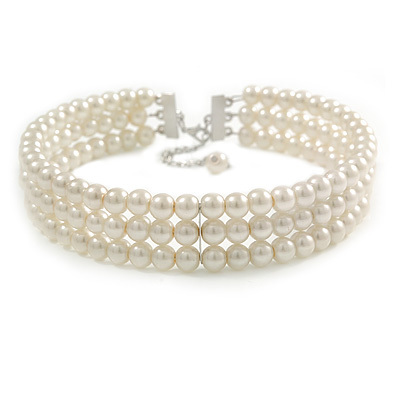 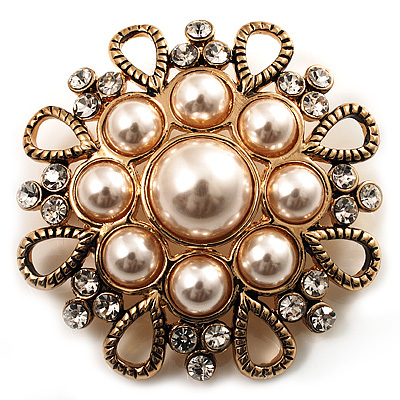 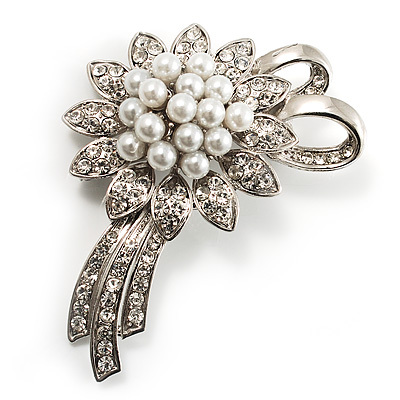 There is no gift more timeless and for the ages than pearls. 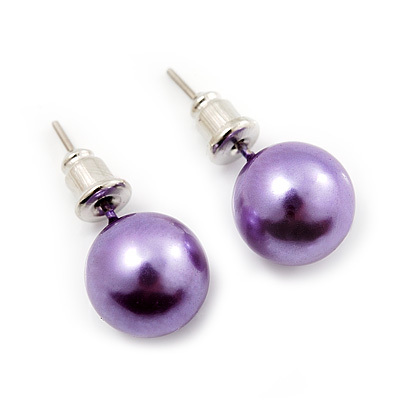 In the form of a delicate string lightly draped across the neck or as a simple yet refined stud earring, pearls convey a pure and natural beauty fit for a queen. 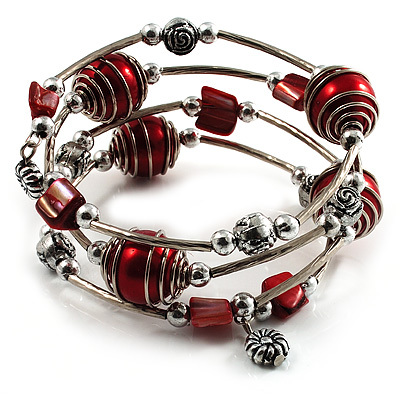 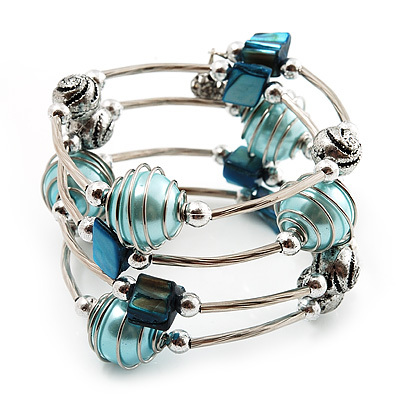 Inspired silver-plated offers necklaces, bracelets, dangle earrings,rings and brooches a variety of colors and styles. 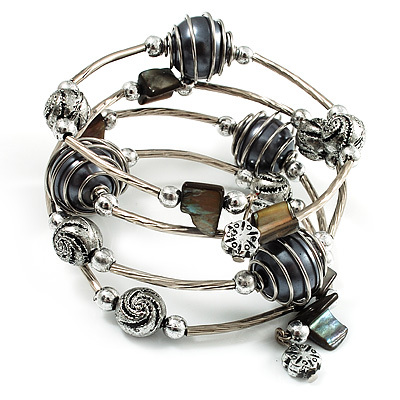 Find the perfect gift for yourself or a special lady in your life.